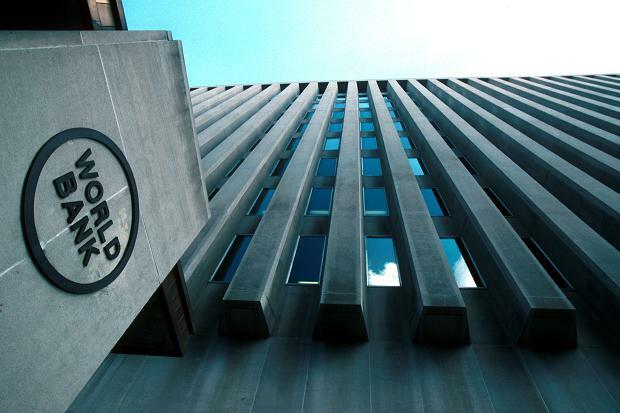 After the successful implementation of the project on modernization of public utility “Kharkivvodokanal” the World Bank (WB) is going to finance another several infrastructure projects, informed the press service of the City Council. “We are fully satisfied with the way we worked out the project of modernization of water treatment plant together with Kharkiv team. Now we are working on the preparations of investments in water purification and construction of the waste treatment plant,” said Sana Agha Al Nimer, Specialist and Task Manager of the World Bank representation in Kharkiv on November 9th. At the meeting with the mayor of Kharkiv Gennady Kernes and heads of public utilities of the city, Sana Agha Al Nimer said that the bank plans to begin work with the contractors of this project in 2016. In particular, the Kharkiv City Council and the World Bank conduct negotiations about the financing of the solid domestic waste management. It is referred to the complete solution that includes the construction of the landfill, sorting plant and resulting gas of the waste into energy plant. The total cost of the project is about $ 45 million. According to experts, the project will be implemented if necessary sum is loaned at 3-5% per year and not less than for 10 years. In their opinion, the project with public utility “Kharkivvodokanal” may be the beginning of far more volume of investments. As part of cooperation with Ukraine the World Bank also intends to finance energy preservation programs of heating network and modernization of waste water purification. According to Gennady Kernes, Kharkiv public utilities which work with the World Bank on the conditions of participation in the national project can create an algorithm of cooperation with international financial institutions, useful for all Ukraine.